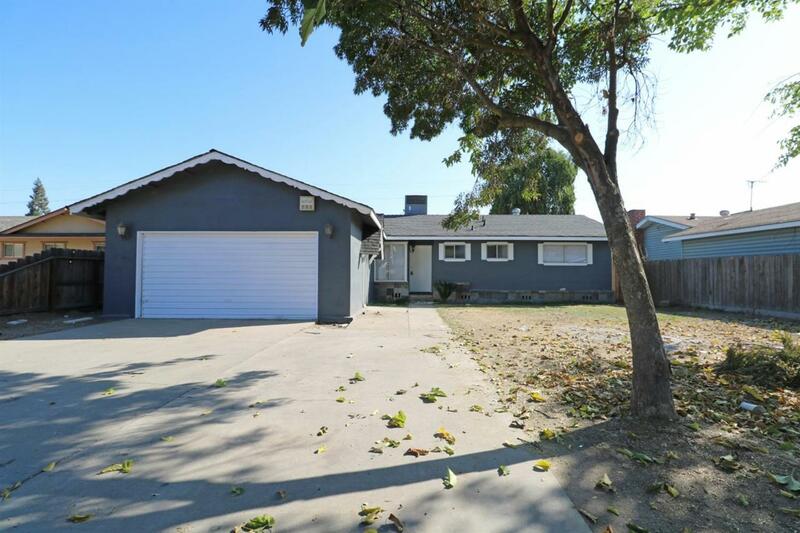 Updated 3 Bed/2 Bath w/NEW Carpet & GRANITE Counters! This home features a living room w/fireplace, breakfast bar & nook, built-ins for storage, master bed w/updated vanity, fresh paint & spacious backyard w/shed! Great for First time Home Buyer or Investor! Located near Schools, Shopping & Park!